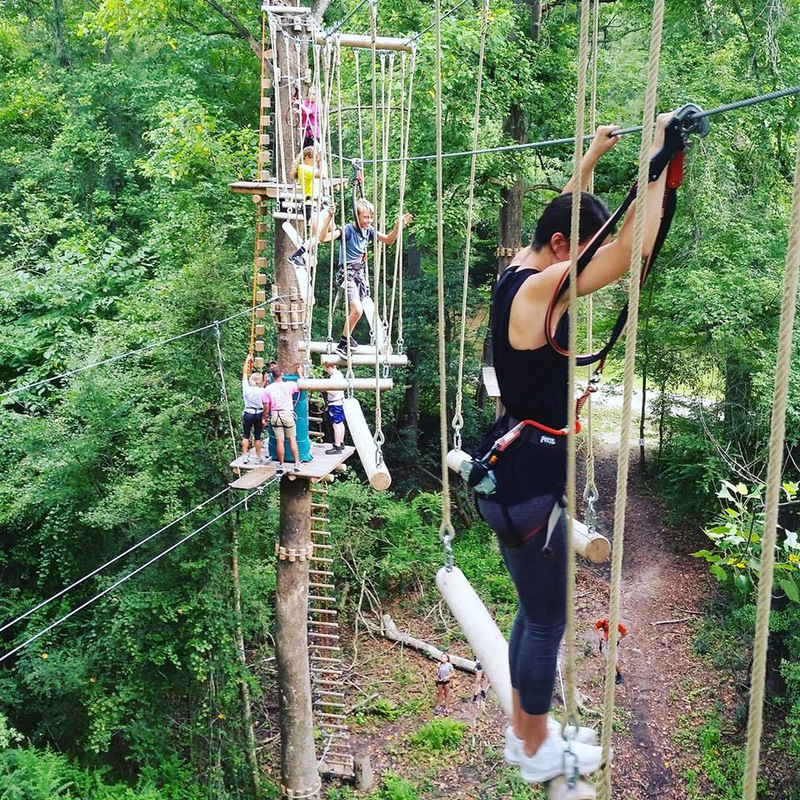 Join us for an exciting and challenging, family friendly aerial adventure, set on 25 acres of forest just 20 miles west of Wilmington, North Carolina. 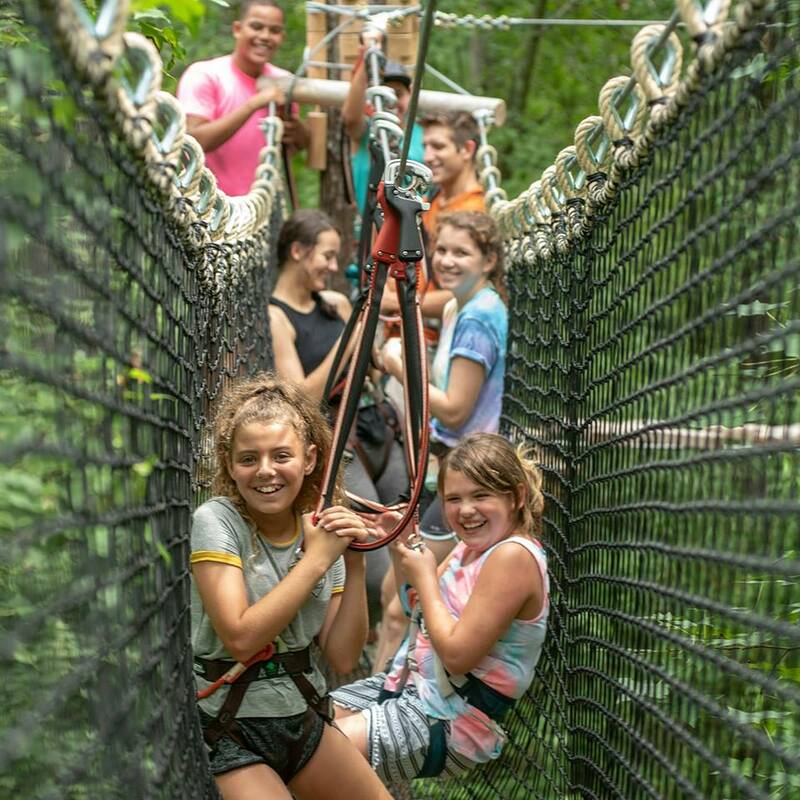 The courses contain a mixture of obstacles and challenges ranging from zip-lines, Tarzan swings, hanging nets, wobbly bridges, and much more. 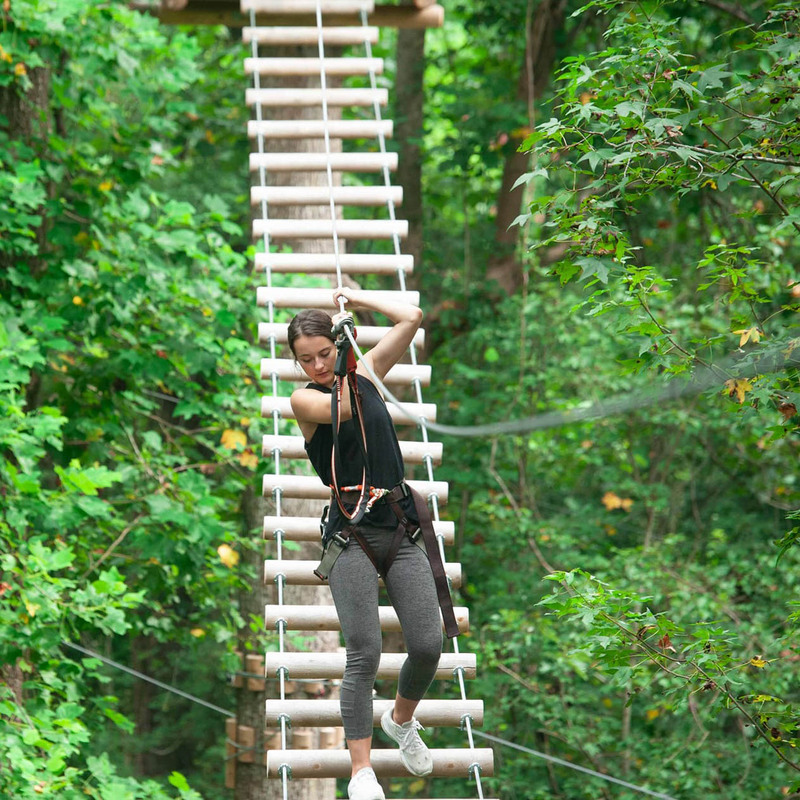 Book today using "BRYANT15" and SAVE 15% per person on your visit to Cape Fearless Extreme! "AN EASY DRIVE FROM WILMINGTON AND A GREAT WAY TO SPEND AN AFTERNOON. I'VE DONE A NUMBER OF TREETOP ADVENTURES AND THIS IS BY FAR THE BEST ONE YET. THE COURSE HAS 4 LEVELS OF DIFFICULTY AND YOU WILL NOT BE DISAPPOINTED WITH THE BLACK COURSE. THE STAFF HERE ARE AWESOME."